The 2007 Gay Pride Parade in San Francisco, California June 24th. 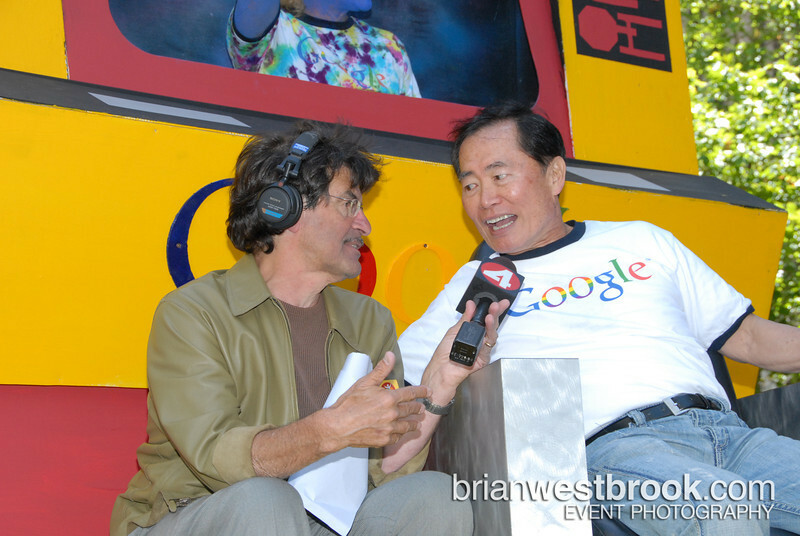 The parade featured dancers, colorful balloons and... GOOGLE! Check out the photos, click "buy photo" to order prints or "share photo" to send to a friend.